The cottages can be found in various counties around the UK and Ireland, with Hampshire, Lincolnshire, Herefordshire, Cornwall, Kent, Devon, Cumbria, Shropshire, Staffordshire, Norfolk all getting a mention. 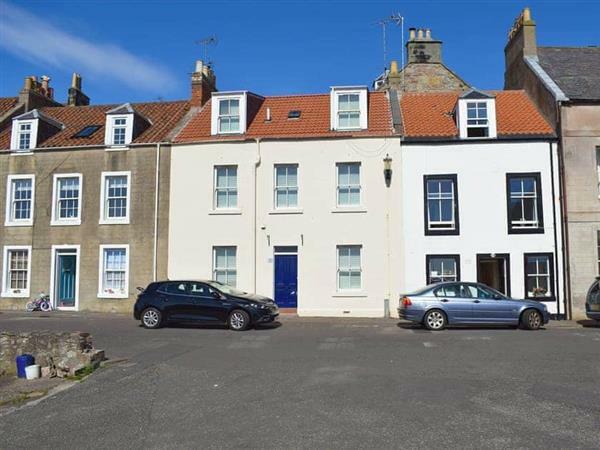 There is one holiday cottage to bring to your attention this week, and that cottage is: "Nautilus Cottage near Anstruther". Nautilus Cottage in Cellardyke near Anstruther - Nautilus Cottage can be found on Scotland's east coast, close to the shops, pub and restaurant. Nautilus Cottage sleeps 7 people.